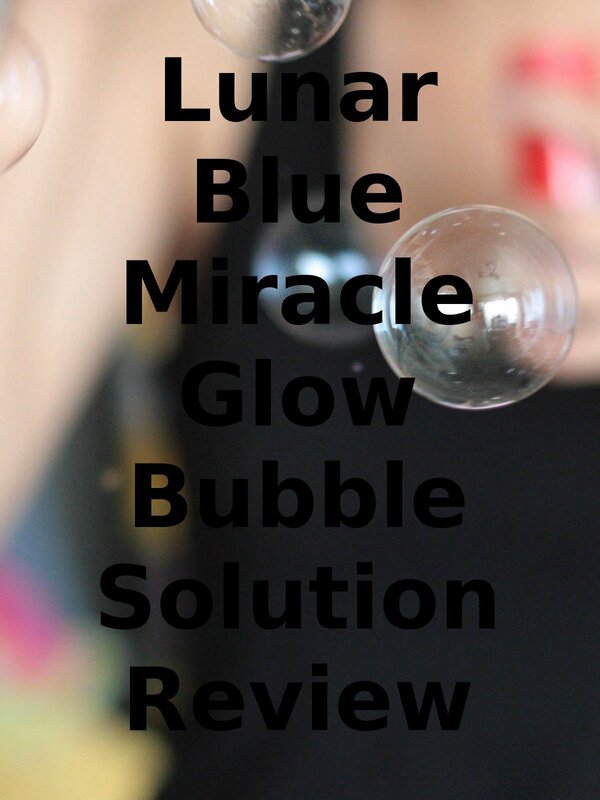 Watch the 9malls review of the Lunar Blue Miracle Glow Bubble Solution. Does this product actually blow glowing blue non toxic bubbles? Watch the hands on test to find out.